Plant hire is increasing in popularity due to the time and money it saves businesses compared with purchasing equipment themselves. 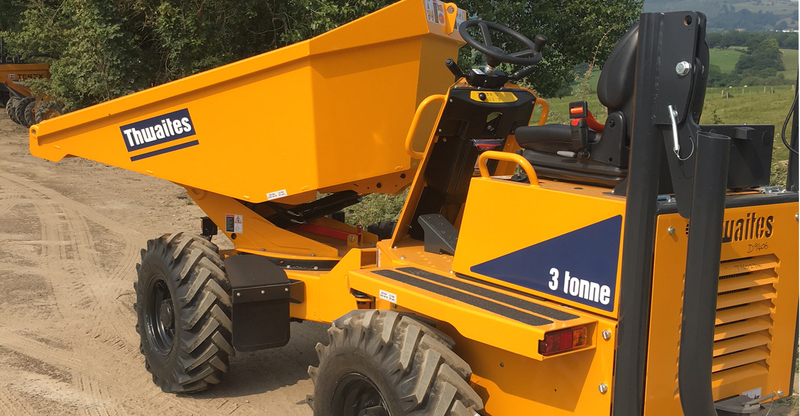 Plant hire is a great solution when maintaining high standards, in both quality of work produced and offering transparent costs to your customers. If searching for plant hire Chester or plant hire companies North West based services, our experienced team will help you. 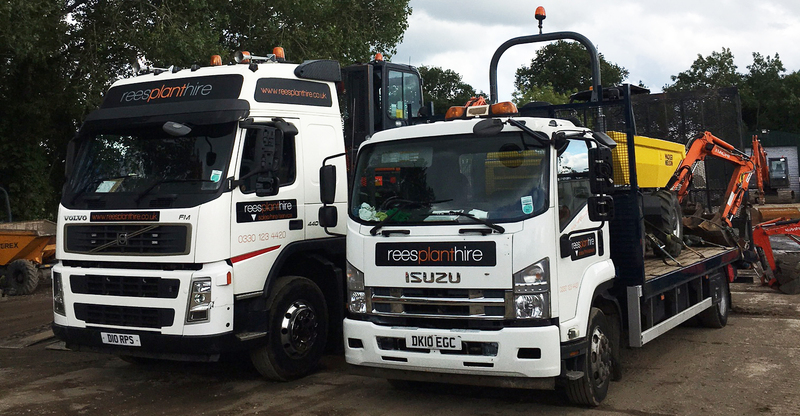 At Rees Plant Hire, our team will guide you through the process wherever you’re based. This includes plant hire North Wales based services such as plant hire Wrexham or Denbigh plant hire. 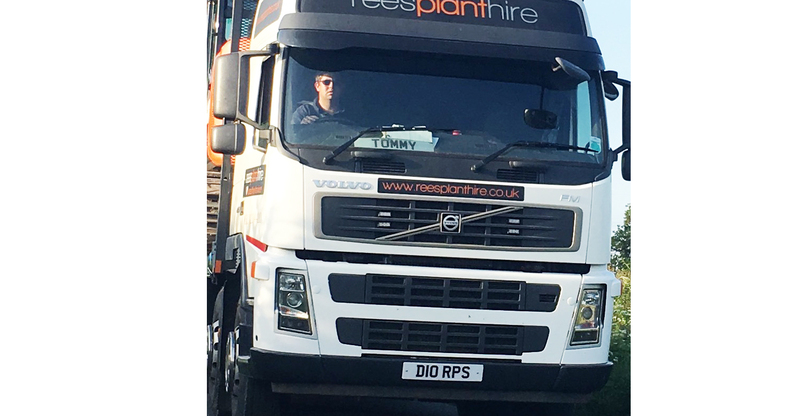 Our other services include plant transport, onsite repairs, servicing and sales. We cover a wide range of areas including plant hire Liverpool, plant hire Cheshire and plant hire Shropshire services. Whatever your requirements, get in touch today. Services don’t stop when you take the plant away. Companies who provide machinery, such as plant hire Chester based services, will often offer other expertise, including repairs, maintenance and transport of your hired machinery. They’ll also upgrade and maintain their fleet to a high standard, so you’ll always know you have the best equipment available. 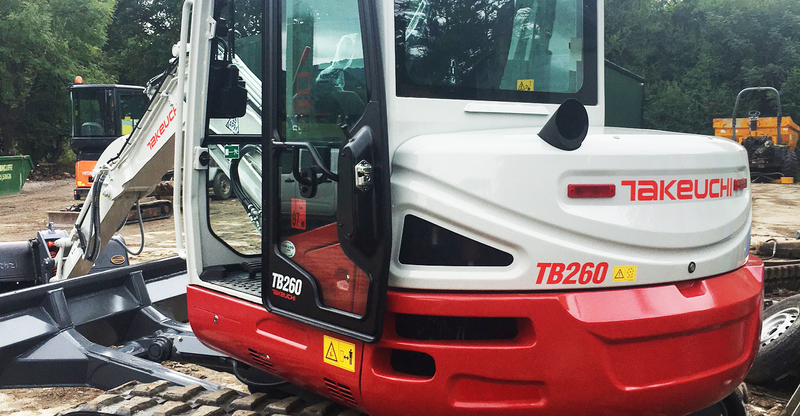 With machine hire, you’ll get access to high spec plant without the hassle that comes with owning your own fleet. Costs will become clearer, and you’ll only have to pay overheads for the plant you’re using. It’s a cost-effective solution for many businesses, who only want to pay for the time they’re using the machinery. 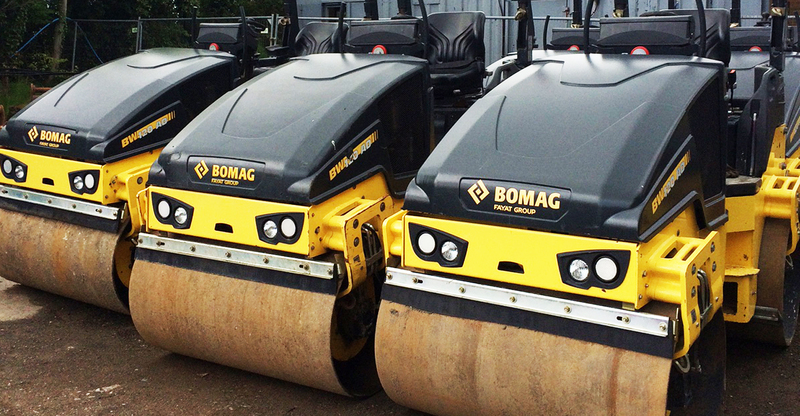 Not only are there many types of machinery you can hire but different sizes and attachments as well. This helps you become as efficient as possible by having the right plant for the job at hand. When looking for a specialist in self-drive machine hire, look no further than Rees Plant Hire to meet your requirements. Our services cover both North Wales and the North West, offering services such as Crewe plant hire and mini digger hire Wirral. We also have bowsers, lighting towers and a range of attachments such as riddle buckets, augers, hammers, block grabs, piling hammers and selector grabs. Same day delivery is available for your convenience, and we provide competitive rates. If looking for plant hire Chester services, speak to one of our reliable, friendly team today.